And the most popular Chinese dishes ordered in the restaurant are. We are so very lucky in the UK to have the pick of so many different types of food to choose from on a night out. India/Bangladeshi food, the cuisine of Mexico, the very best of the Mediterranean countries and there are always the North American fast food stand byes, all are available to us. However, for many the most enjoyable is a trip to the mysterious east and the Chinese experience. We’re now all familiar with a wok at home and supermarkets offer us readymade stir fry mixes. Its still not as good as going along to the restaurant. What beats sitting next to a couple of Jade Dragons and Maneki-Neko, the lucky waving golden cat (whose actually Japanese!) and debating whether or not to try jasmine tea whilst the chefs create masterpieces probably on their Lincat SLR6 Silverlink 600 4 burner gas oven. If you fancy having a look at these commercial units take quick look at https://www.247cateringsupplies.co.uk/catering-appliances/commercial-ovens-and-ranges/commercial-ranges/lincat-slr6-silverlink-600-4-burner-gas-range-oven. What’s the most popular choice in the Chinese restaurant? Let’s find out. 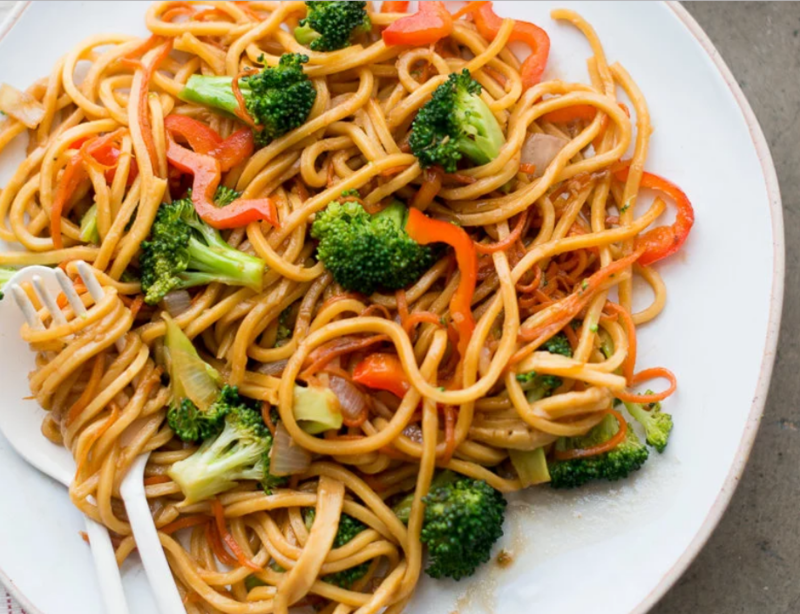 The most popular choice is Chow Mein. It seems to epitomise everything we British love about Chinese food. Its got the smooth and silky noodles combined with the crunchy vegetables and beansprouts. You could stop there but we also like to add some succulent Chicken, Beef or Pork. It’s a one stop shop for all that’s good about Asian food. It’s pretty health too. The second choice is good old Sweet and Sour. There are two types the plain meat in the sauce or the takeaway classic deep-fried balls of Chicken or Pork, although King prawns are also popular. There’s not much to the sauce it’s just honey, salt, ginger and a bit of soy and rice vinegar. In the 70’s it was what Saturday nights were all about. In third place is Crispy Aromatic Duck. What a corker this is. A load of shredded Duck meat, some healthy cucumbers and the pancakes in their bamboo steamer keeping them warm. It’s a wonderful combination with that Hoi sin sauce liberal added. Eating heaven. 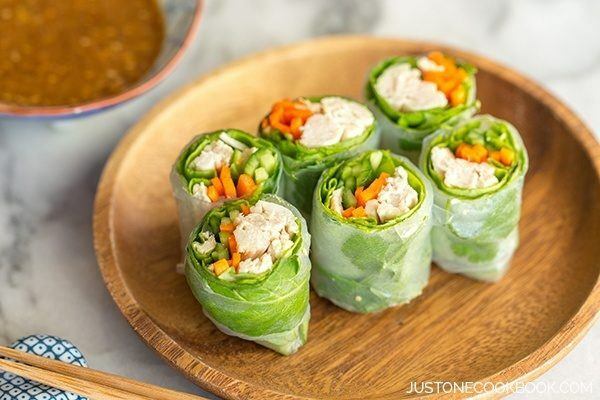 In fourth place are Spring Rolls. These wonderfully versatile starters are the mainstay of any Chinese food. They generally have vegetables and beansprouts in, but you can get some cheeky ones that have chicken in and they don’t have to be mini ones to, they make giant ones. At number five we have Chop Suey. This was the original Chinese dish first served up by the retired sailors that set up the first restaurants around Limehouse in London. Its slipped in its popularity since those days as we’ve become more adventrious in our taste buds. And lastly, but not least, we have special fried rice. Not the most popular choice in restaurants but it certainly is with the takeaway crowd. This is a hearty meal in itself. Combine this with one of the above and you have a meal fit for a King or Queen.